We believe hiring your Disc Jockey should be an uncomplicated experience. That's why Florida Talent Consultant’s DJs are client styled for each performance. You can select your music and have it presented in the way you envision it. 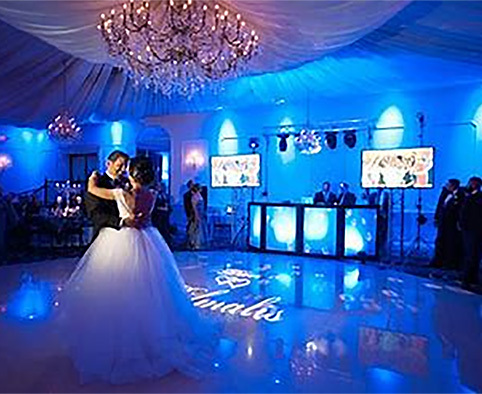 Florida Talent Consultants Wedding DJs regularly perform at Southwest Florida’s most prestigious hotels and party venues for upscale, client styled dance parties. With an unsurpassed commitment to presenting the music you love for your guests to enjoy. An ongoing trusted DJ service for wedding clients of The La Playa Hotel, Naples Beach Hotel, The Ritz-Carlton, The Marriott, Marco Island and many other upscale wedding venues throughout the metro area. We realize that working with Corporate event planners is a lot more then our event DJs reading the dance floor and playing great music, it's realizing your role on the event team. Recent corporate clients that have hired our DJ services for their events include The Naples Princess, Volvo, Greg Orick Marine Contractors, Neighborhood Health Clinic, Pelican Lakes Motor Coach, The World Tennis Club and many other prominent finance, law and business firms. Kids parties require a different skill set then any other type of DJ presentation. 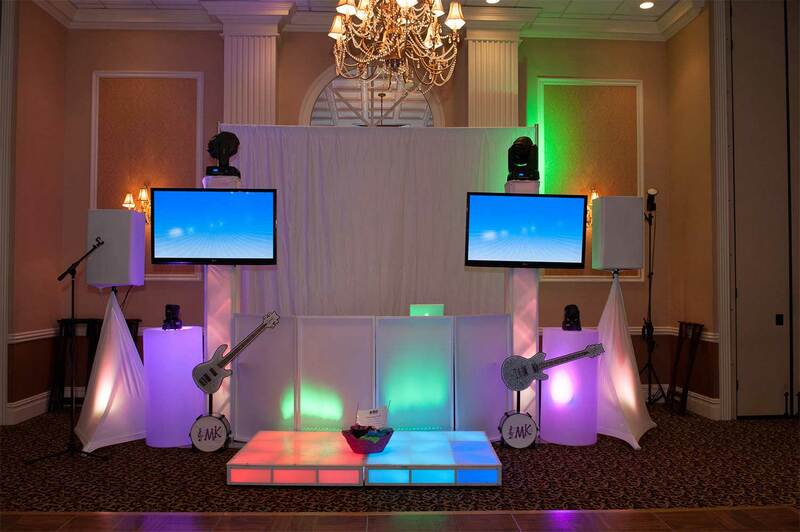 We will provide you with Bar & Bat Mitzvah DJs and MC's that are driven by creating the "entire entertainment experience" for the varied mix of your party guests. 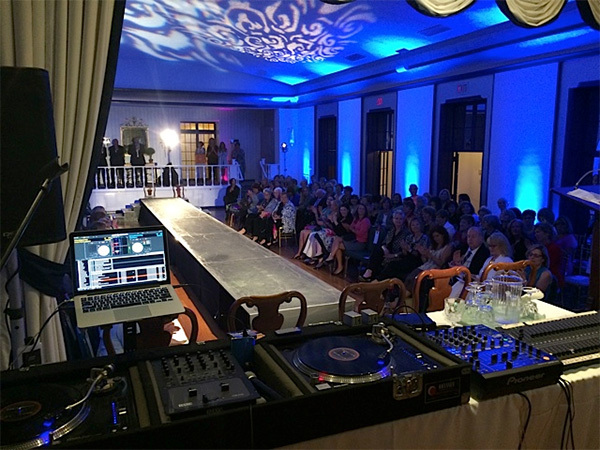 Fashion event planners work closely with us to create the right "vibe" at their Fashion Show. 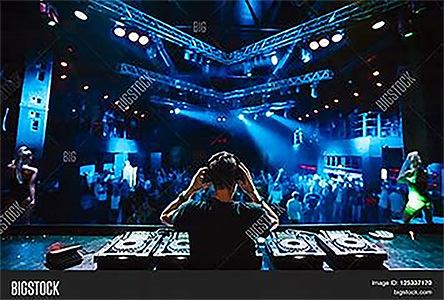 We help you hire a major Celebrity DJ for your private party, corporate event, wedding reception or after-party. 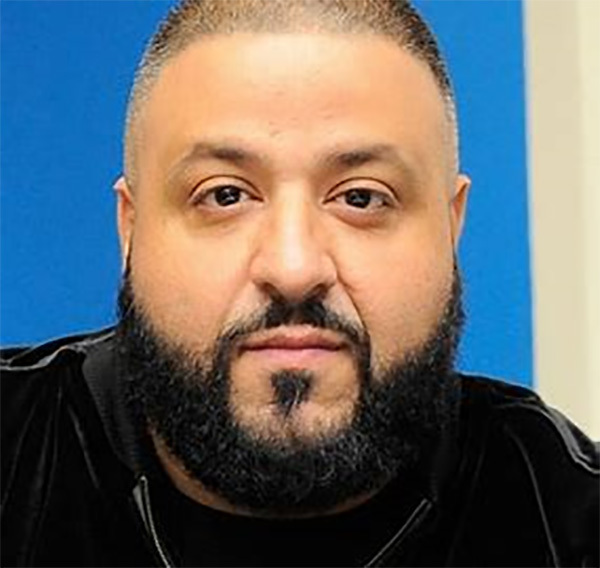 These are the biggest and most in demand names in the DJ world and they can be booked on a selective basis for private performances.